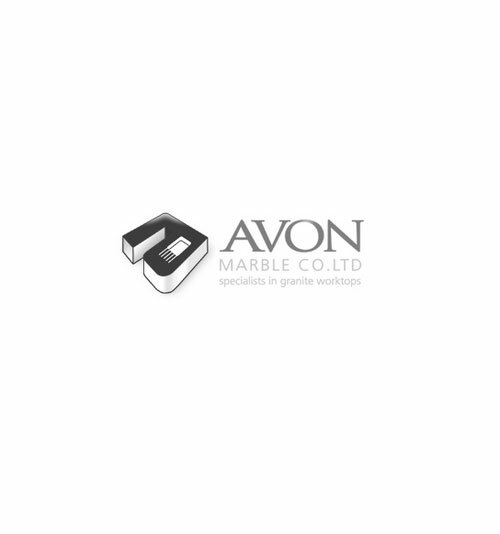 With over 25 years experience, Avon Marble pride themselves on delivering the highest quality materials, finished to the best possible standards. Avon Marble offers stone for kitchens, bathrooms and fire surrounds. 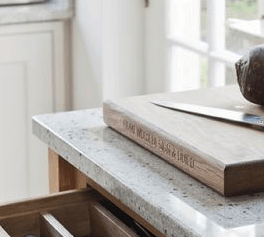 We manufacture our standard and bespoke hearths from mainly two types of stone, Italian Black Slate and Black Zimbabwe Granite. 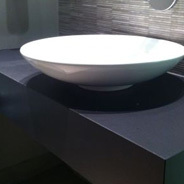 We regularly make vanity tops and bath surrounds as well as shower trays and enclosures all cut to your required sizes. With over 25 years of experience, Avon Marble pride themselves on delivering the highest quality materials finished to the best possible standards. 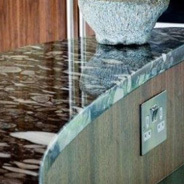 We produce a wide range of products for domestic kitchen worktops, commercial bars or corporate receptions, a marble fireplace, flooring, vanity tops, shower enclosures and bespoke shower trays and sinks. 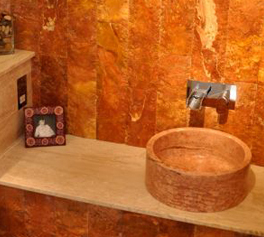 We can create these products using a number of materials, each with their own beauty and properties. 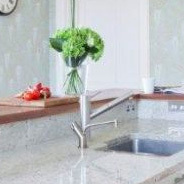 Get an instant quote for your kitchen worktops. 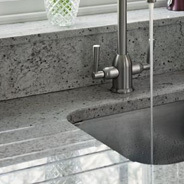 Pick from Granite or Silestone Engineered Stone, enter your measurements, choose optional extras and request a price. You can even place your order through the website. 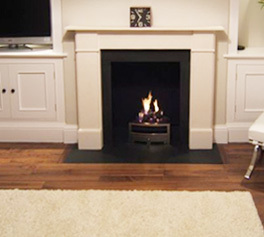 If you're looking for a hearth visit our hearth builder. 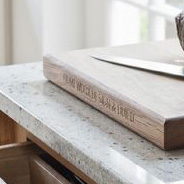 Get a quote or order your kitchen worktops using our kitchen builder. 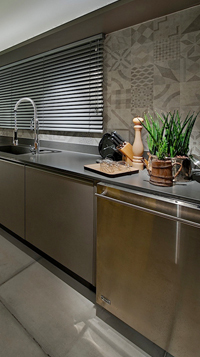 Choose from granite or Silestone surfaces and have your measurements ready! Choose between Zimbabwe Granite or Italian Slate, select your hearth shape and input your measurements. You can order through the website. 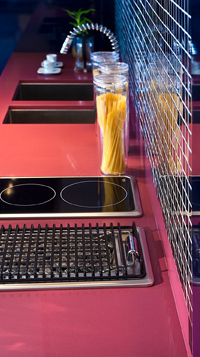 Upon visiting our showroom you will be able to view some of the great products we have on display. 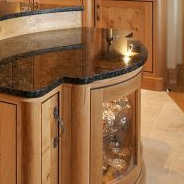 Our showroom has examples of granite, marble, and slate kitchens and fireplace hearths and surrounds. We produce fireplace hearths in Black Zimbabwe Granite and Italian Black Slate cut to a standard shape or bespoke measurements. Avon Marble creates a luxurious bathroom finish with our marble vanity tops, bath surrounds and shower cladding. All items are made-to-measure. 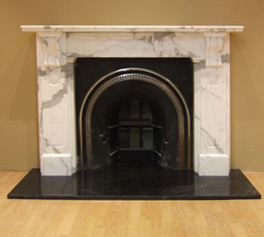 As well as fireplace hearths Avon Marble can produce bespoke products. This includes fireplace surrounds, mantels and any type of setting for wood burners or gas fireplaces. See samples and information about the type of stone Avon Marble can deliver in our Materials section. We stock marble, limestone, granite, slate and engineered stone. At Avon Marble we're proud of the work we do and projects we've completed. Take a look at our case studies section to see examples of our work in kitchens, bathrooms and fireplaces.